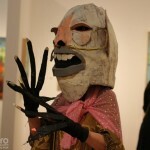 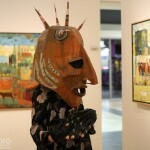 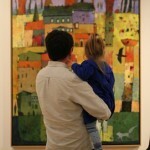 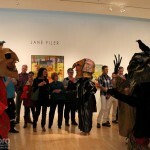 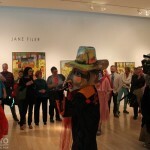 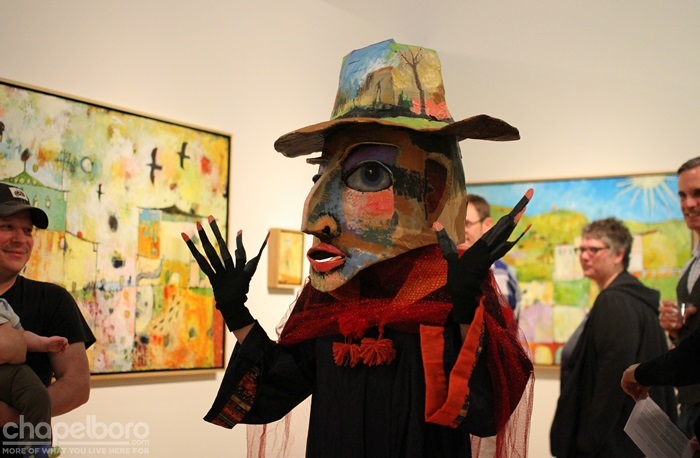 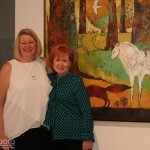 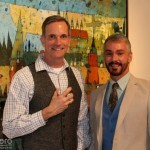 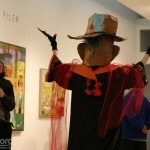 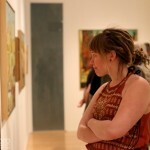 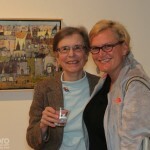 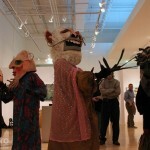 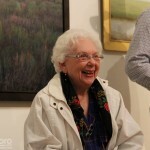 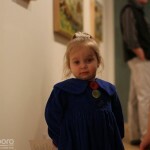 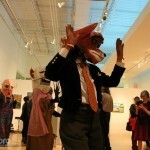 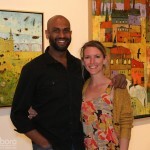 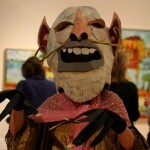 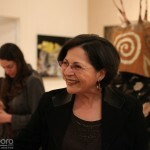 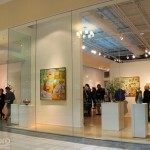 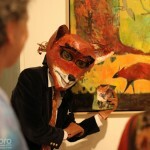 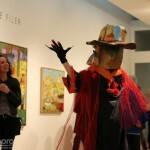 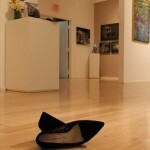 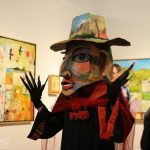 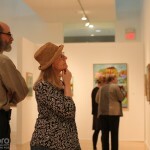 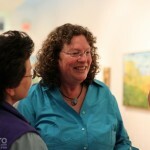 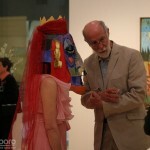 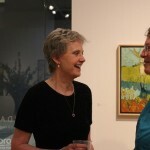 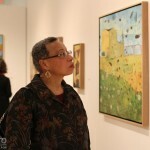 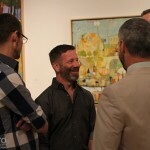 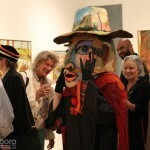 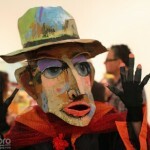 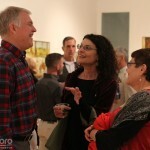 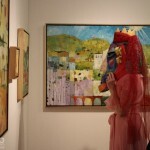 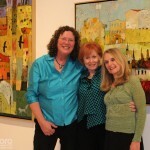 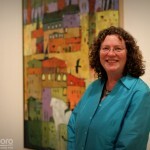 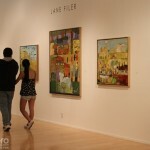 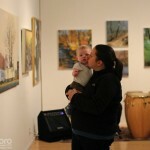 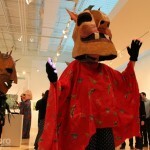 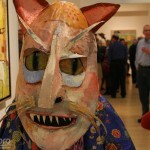 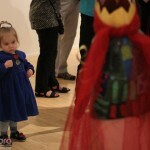 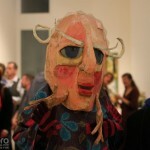 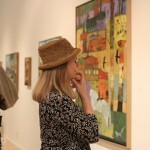 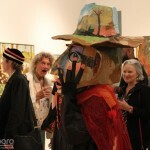 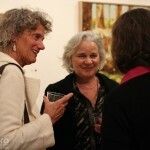 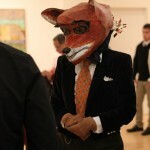 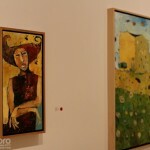 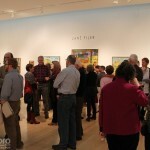 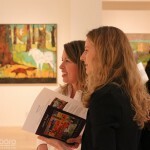 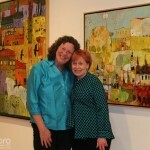 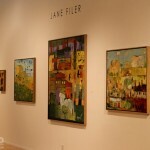 Everyone loves artist Jane Filer, and her latest work, Lucid Dreams, on display at Tyndall Galleries, is no exception! 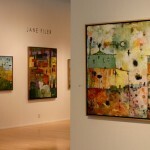 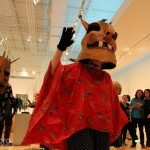 Jane Filer’s latest work, Lucid Dreams is on display at Tyndall Galleries until May 9. 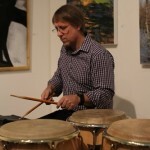 Drummer Robert Cantrell kept everything lively! 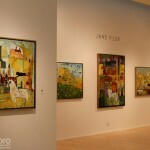 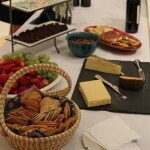 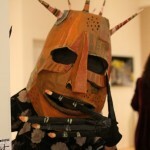 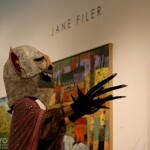 Everybody loved Jane Filer’s latest work! 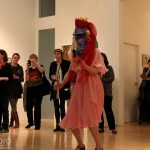 Then it was time for the Dancing Heads to make an appearance! 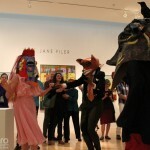 Then everyone joined in the fun! 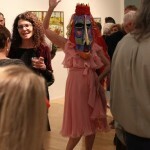 Everyone had a grand time!